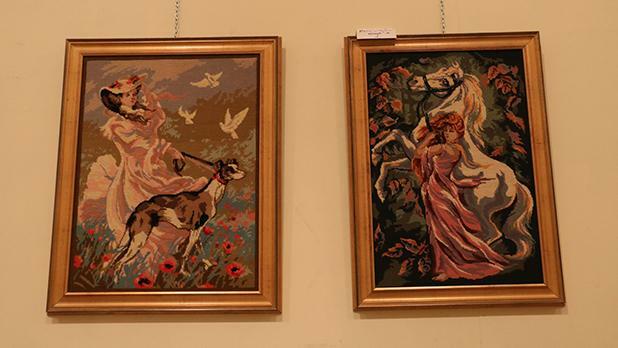 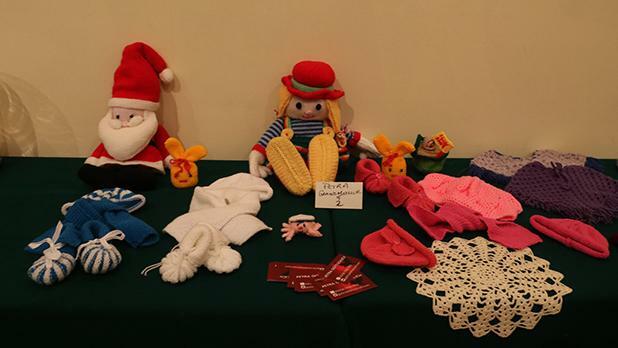 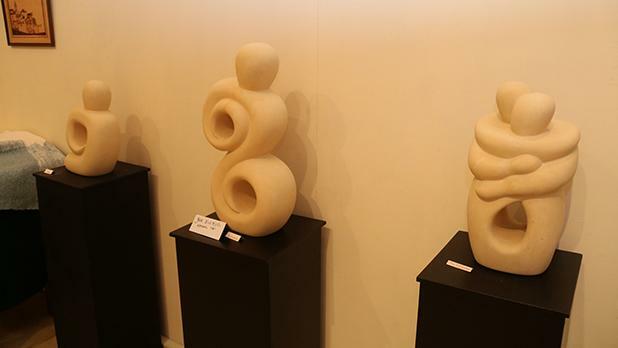 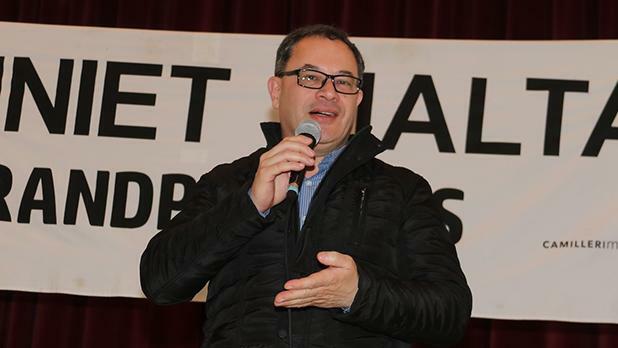 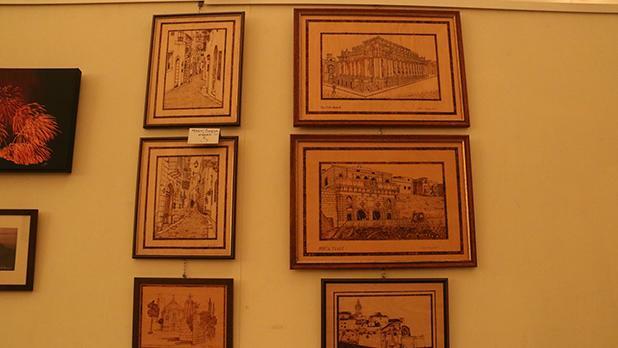 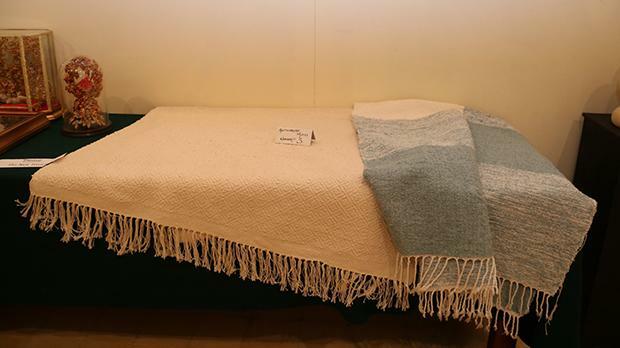 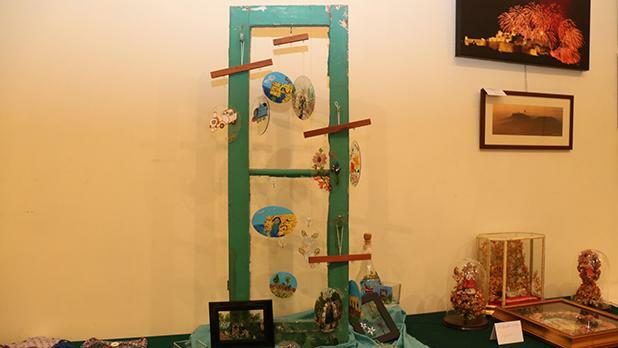 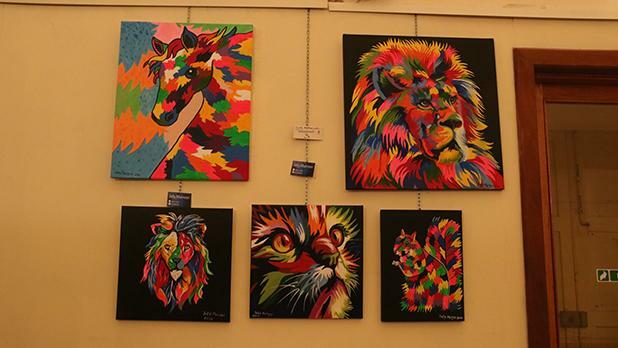 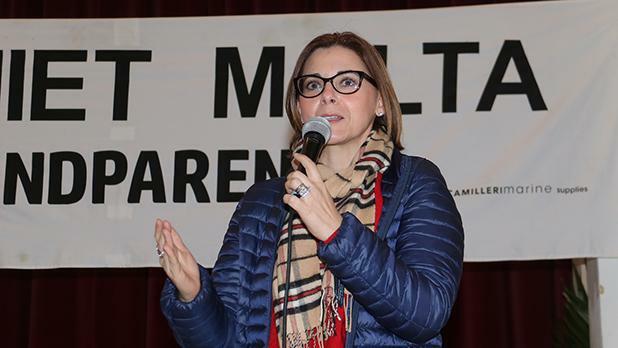 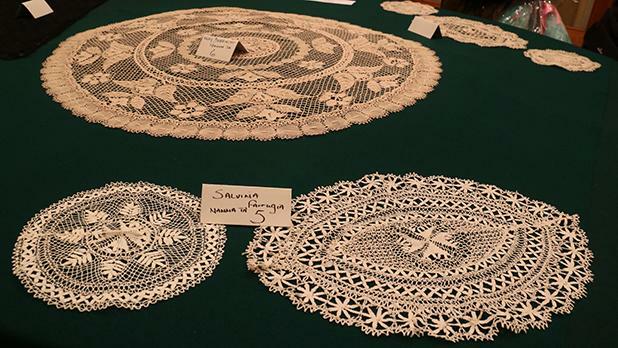 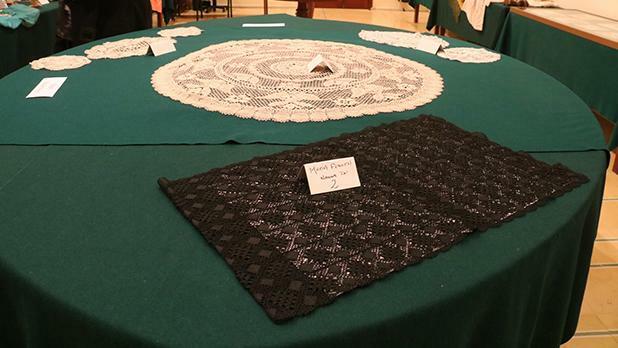 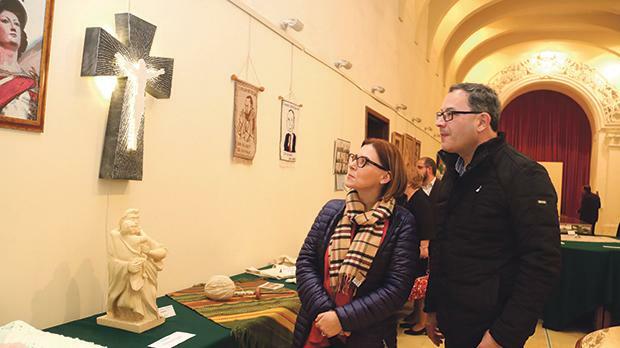 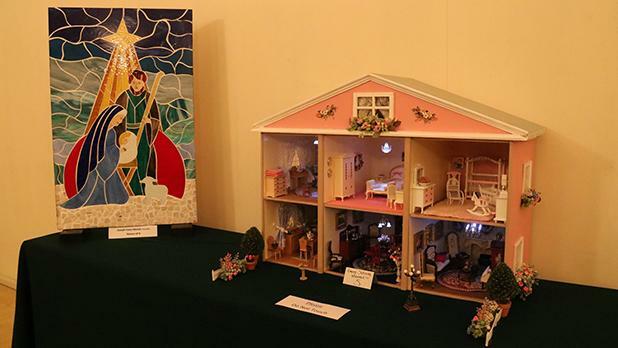 An exhibition of hand-made crafts and other art products produced by Gozitan grandparents was inaugurated by Gozo Minister Justyne Caruana and Parliamentary Secretary Anthony Agius Decelis (pictured) at the Gozo Ministry’s exhibition hall. 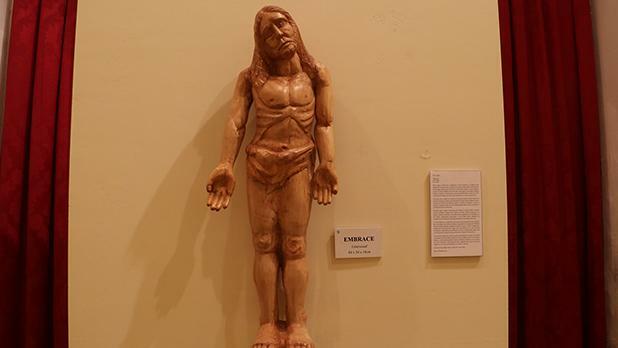 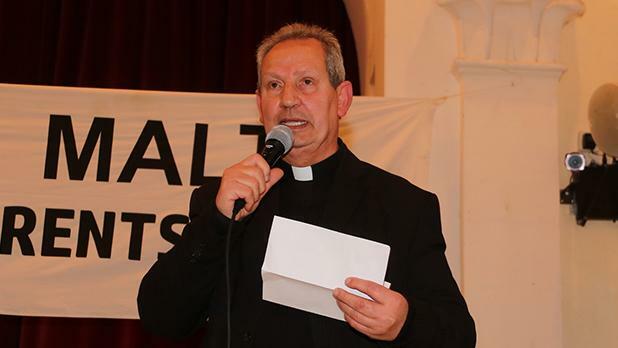 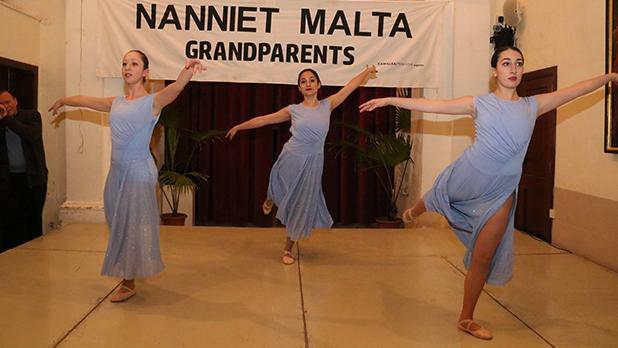 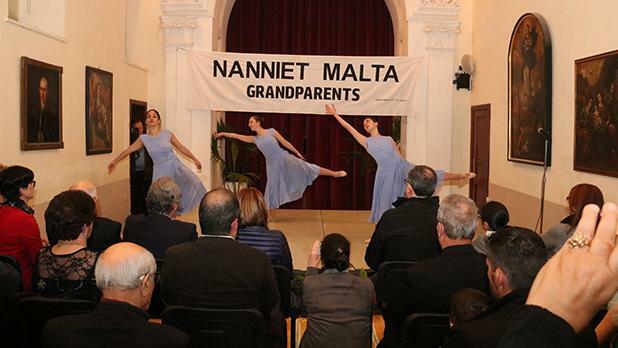 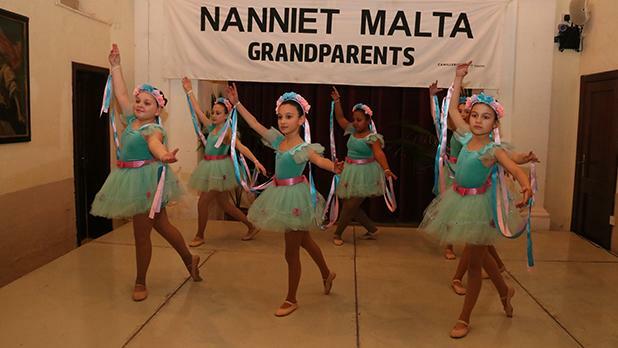 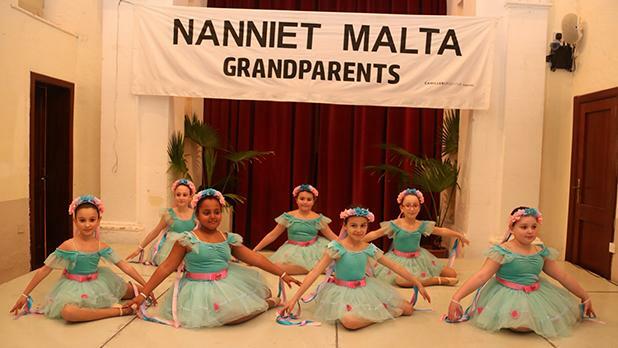 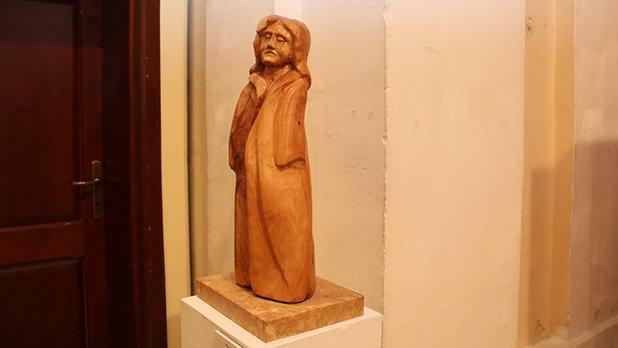 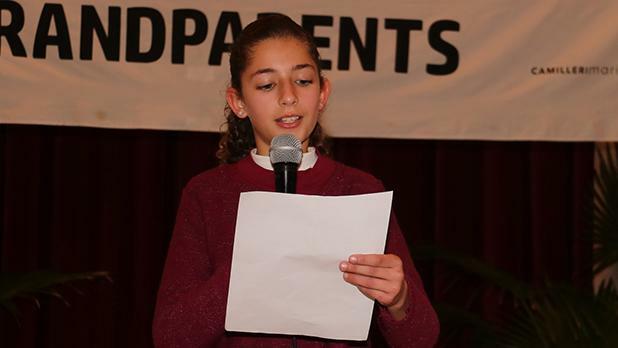 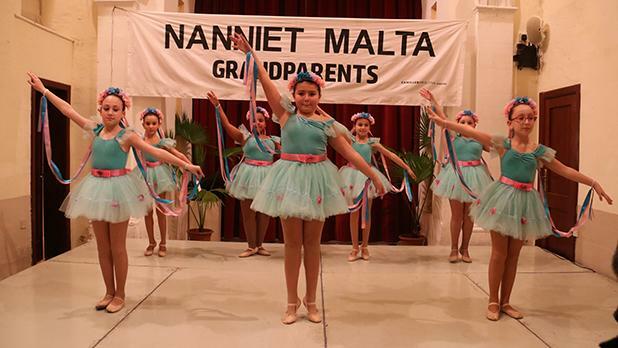 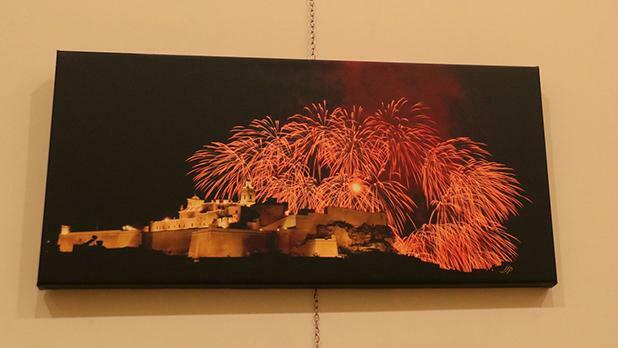 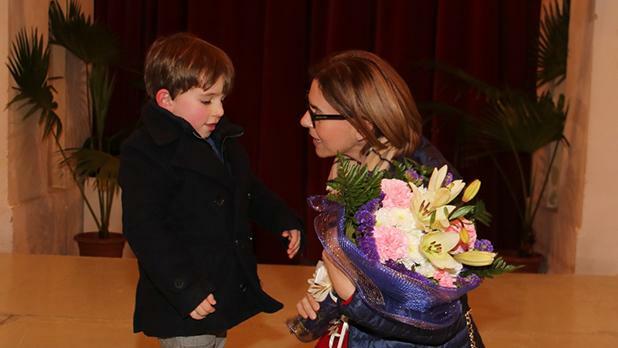 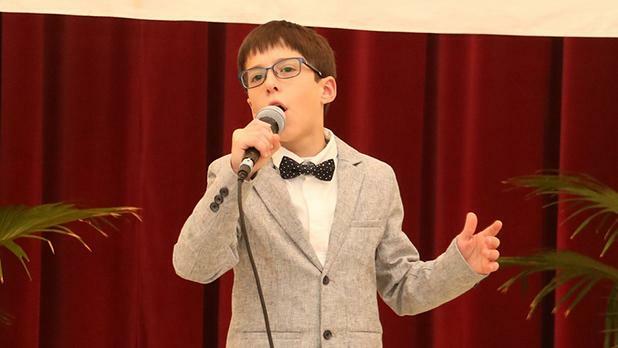 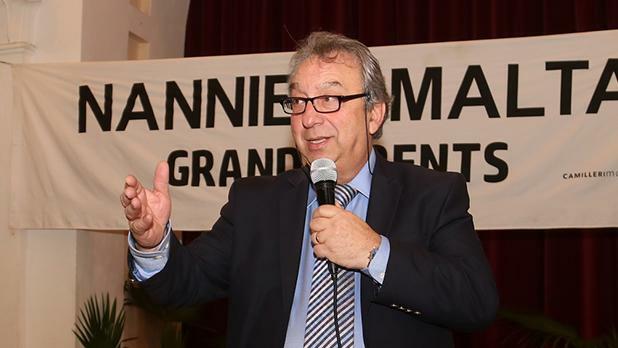 The exhibition was part of an evening’s programme of song and dance organised by Nanniet Malta (Gozo branch), together with the Nanniet Malta Foundation, at the ministry in Victoria. 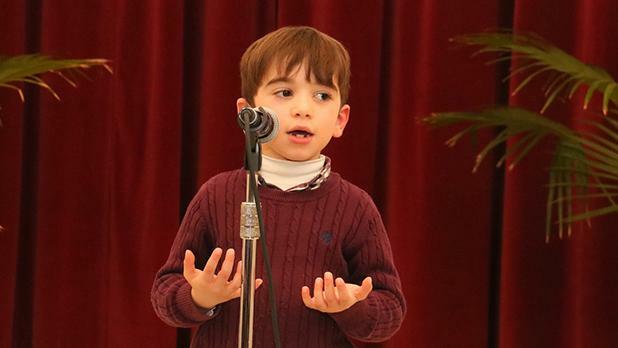 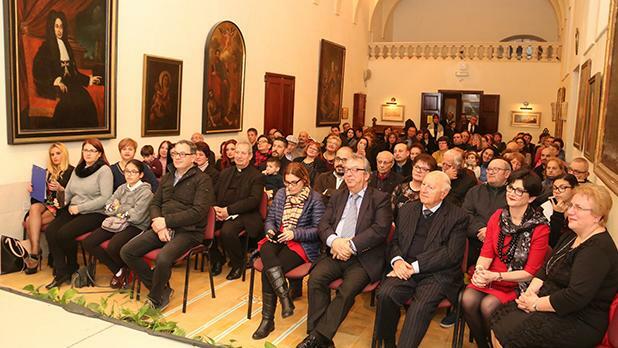 Dr Caruana, Mr Agius Decelis, Diocesan Vicar General Mgr Tarcisio Camilleri and Nanniet Malta founder-president Philip Chircop addressed the gathering, which included a group of grandparents from Malta.